Spacious 4 bedroom 2 bath home boasting 2603 square feet of living space. Island kitchen with eating space. Living room has stone wood burning fireplace. The laundry room is inside off the kitchen as well as the access to a one car garage. Separate dining room for those special occasions. 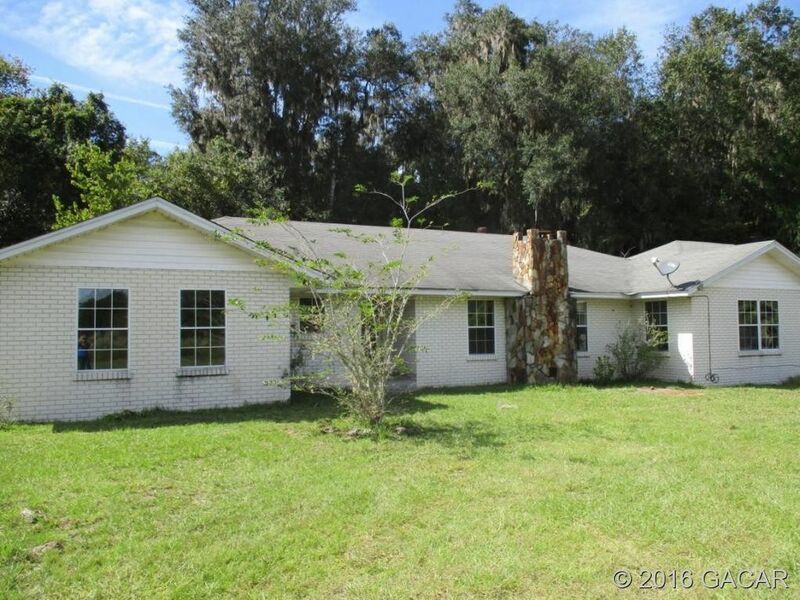 All on 8.5 acres with a mix of heavily wooded and some pasture.